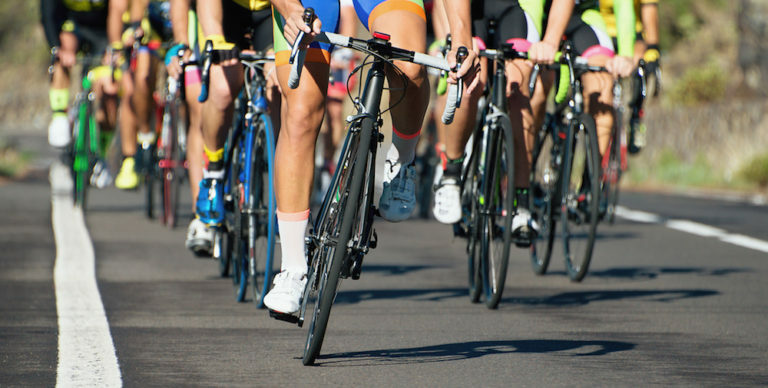 There’s nothing like a cool, refreshing bottle of water to keep you hydrated during a big race! 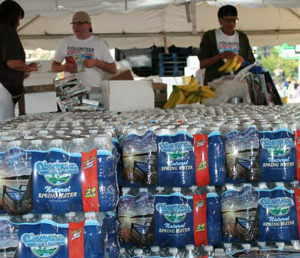 As the official water sponsor for Flint’s annual Crim Festival of Races, we are donating thousands of bottles of water to the race, which will take place August 25-26. 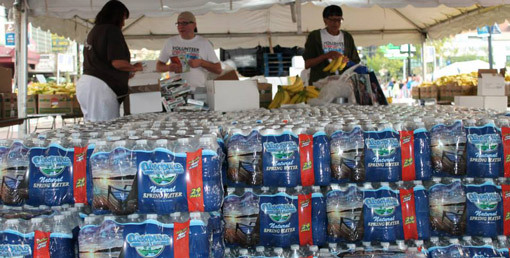 Not only will we be at the race distributing more than 20,000 bottles of water at the finish line, we will also share more than 5,000 additional gallons of water throughout the course at hydration stations to help keep runners and spectators hydrated before, during and after the race. As an added bonus, we will be sampling Absopure Plus vapor distilled water plus electrolytes and handing out cheer signs at the Crim Health and Fitness Expo. Absopure is also sponsoring something new to the event this year, the Michigan Purse Prize. This prize offers monetary awards of $2,500, $1,500, $1,000, $750 and $500 respectively to the top five male and female 10-miles race finishers who are from Michigan. 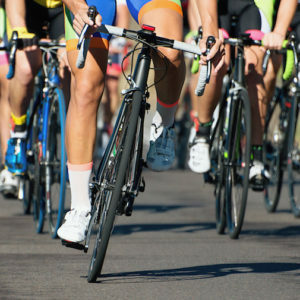 Last year, more than 15,000 people participated in the race, with roughly 9,000 competing in the 10-mile race. 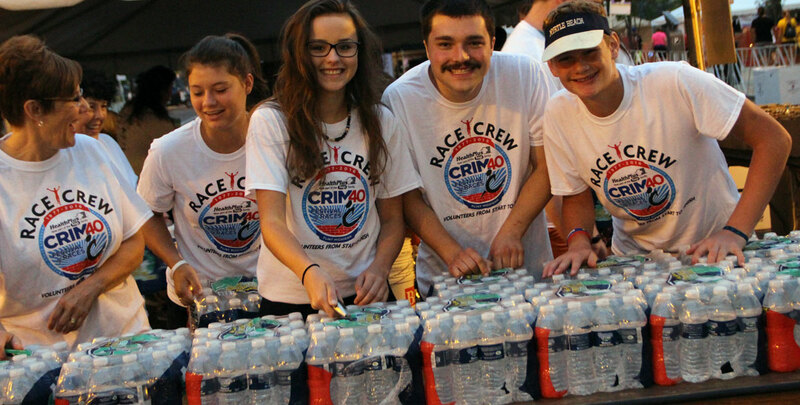 We are proud to be the official water sponsor of the Crim Festival of Races and continue to support the communities we serve!